That CELINE BAG and those Charlotte Olympia heels! so in love. I love the first pair of shoes! 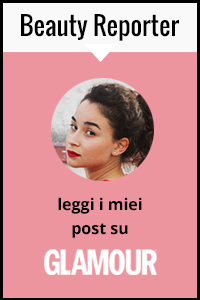 bel post se ti va passaa trovarmi...sei la benvenuta!!! Se ti va passa da me.. io ti seguo!!! thank you so much for comment! we just start right now and really appreciate the comments. of course i follow you! via gfc and bloglovin!